Increase the protection for your Canon LEGRIA FS406 while retaining it's compactness and ease of portability. These cases have been carefully designed to add as little bulk as possible, while ensuring your Canon LEGRIA FS406 and accessories are securely protected. With these LEGRIA FS406 cases you will not miss anymore moments that you wish to capture. These Canon cases are designed to ease portability by including a shoulder strap and a belt loop. With these features your Canon LEGRIA FS406 can always be at your side. 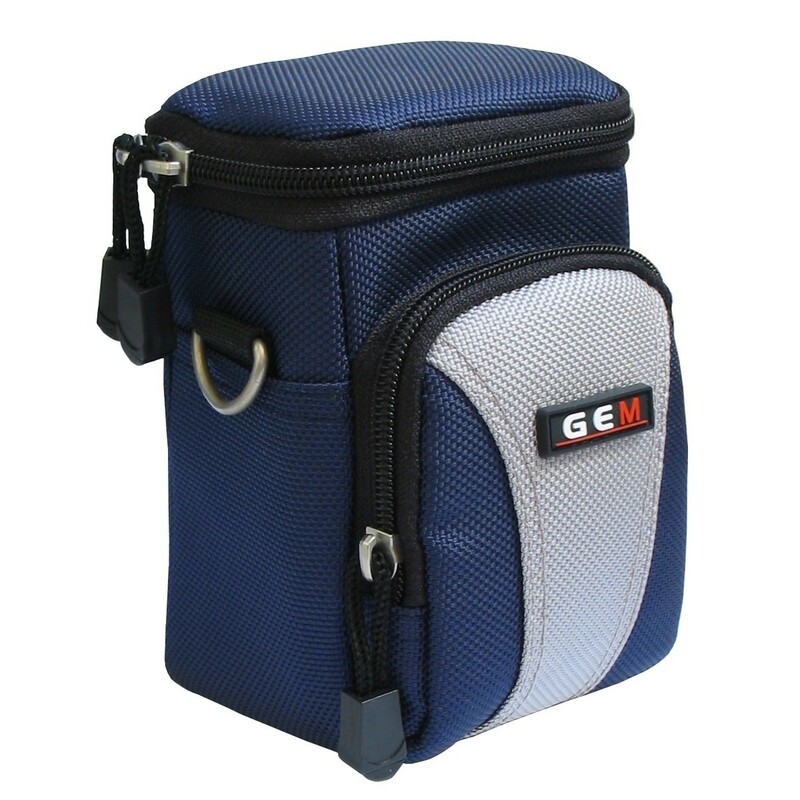 GEM Anti-Shock camcorder case for compact digital camcorder. 10mm of reinforced padding with a soft lining. 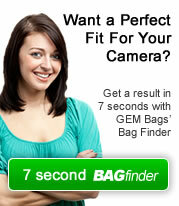 Can be carried using the adjustable shoulder strap or secure belt loop.